Building A Fiberglass Inground Pool In Central Indiana? This site contains all sorts of information about our Viking and Barrier Reef fiberglass inground pools. Check out the drop down menu under Fiberglass Pools on our navigation bar for detailed topics on Fiberglass Pools. and other extremely relevant topics. 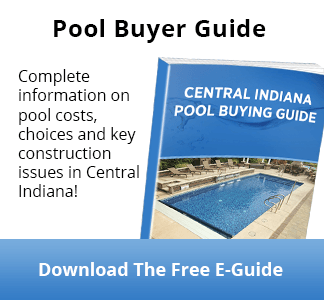 This information is relevant to building an in ground pool in Central Indiana and not elsewhere. So What Is Perma Pools' Relationship With Viking or Barrier Reef? 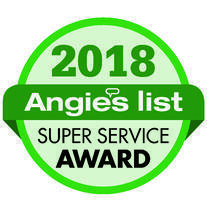 We are the largest fiberglass inground pool builder in Indianapolis and all of Indiana. 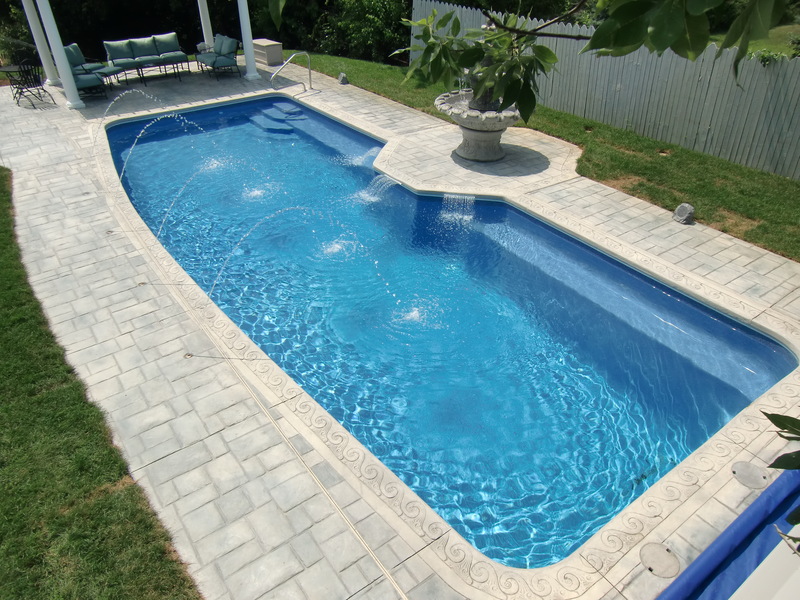 We have been Viking Pools' exclusive Central Indiana dealer since 1998. Over the years we have become addicted to Viking's quality, variety, versatility and aesthetics. Since the recession, we are also excited to be a part of Viking Pools because of their financial stability. As a part of Latham International, Viking Pools had access to capital during the recession and used this capital to increase its market share and become the U.S.'s dominant supplier of fiberglass inground pools under its various brands. But NEW FOR 2019, we are pleased to announce that we have also taken on a secondary line of fiberglass pools, Barrier Reef, see http://brpoolsusa.com. Barrier Reef's designs compliment what we are doing with Viking and give Perma's customers the more choices than any other Central Indiana dealer.